Baby blankets make great gifts. I love working on these in the warmer weather so I can always have one ready for a friend or colleague’s baby shower. I’ll admit that my standby color used to be pale yellow, but today’s parents are much more welcoming of different colors. Instead of muted pastels, make your next baby blanket bold and bright! 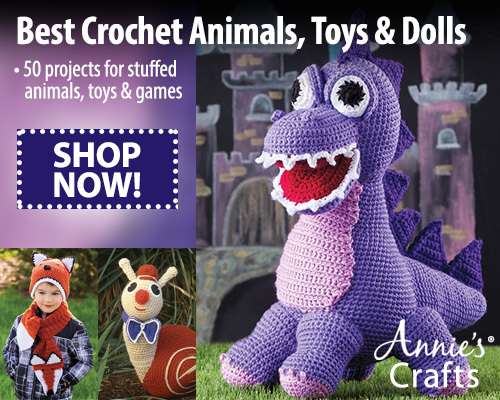 This roundup of 25 mostly free crochet patterns will inspire you to start your next project. This post contains affiliate links. I may receive compensation (at no added cost to you) if you make a purchase using these links. Photos are © the respective designer/publisher and are used with permission. Sweet Treat Baby Blanket by me! If you enjoyed this roundup, follow my Crochet Baby Layette Set board on Pinterest! Next Next post: Quick Crochet for the Home Book Review and Giveaway!